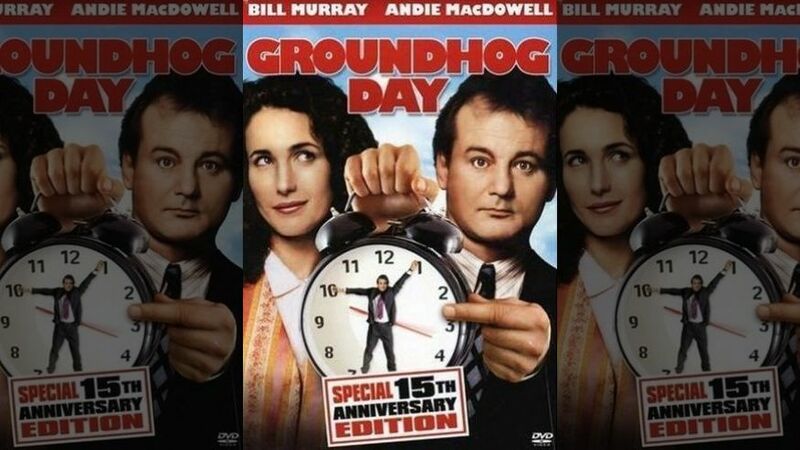 Until today’s dramatic result from the UK referendum on Europe, Spaniards feared a “Groundhog Day” election: a repetition of the previous results, with no clear winner. But the shock of the Brexit vote appears to have impacted voters’ intentions. Spain´s conservative prime minister, Mariano Rajoy, said this morning (24 June) his government regrets “with sadness” the results of the UK referendum. At the same time, he stressed that the Spanish economy is now better prepared to resist such a crisis thanks to “its sound economic foundations” that will allow the country to withstand all of the “financial turbulence” Brexit will provoke in Europe. Meanhwile, the Ibex-35, the benchmark index of Spain’s main stock exchange market, fell 12% this morning, it´s deepest plunge since it was created in 1992. But even if Europe finds itself in a complex economic, and now political, crisis, 70% of Spaniards believe that the Iberian country´s membership in the EU (which it joined in 1986 together with Portugal) is “very satisfactory”. Over 200.000 Spanish citizens: ‘foreigners’ in the UK? Brexit would probably have a very negative impact on the economy of the EU as a whole, and Spain won´t be an exception. Over 200.000 Spanish citizens currently live in the UK, so perhaps in two years time (the period theoretically required to negotiate the Brexit), they will probably need a work permit and a visa, in their new status of “foreigners”. And possibly a deep plunge of the sterling would also have a direct impact on many of the 320.000 British expats living in Spain (many of them pensioners) and, thus, also deeply affecting the Spanish real estate and tourism sectors. There will be also a negative effect on Spanish companies that have which have made huge investments in the UK, among them: Banco de Santander, Telefónica or Altadis: In 2014, Spanish companies had invested €62.117 million in UK stocks, while British companies had €36.670 million invested in Spain the same year, according to El Pais. But ahead of the (second) national elections in Spain within six months, the big question (besides who will be the winner) is wherther will Brexit influence Spanish voters on Sunday. Economic stability in a stronger EU, or ‘populist chaos’? A new survey by Metroscopia published in El Pais last Sunday (19 June) shows the PP will probably win 29% of the vote (28.7% last December), the new coalition Unidos-Podemos (a merger between leftist Izquierda Unida and Podemos) with 26% could be second, the Socialists coming third, with 20.5%, and Ciudadanos fourth, with 14.5%. Ignacio Molina, political analyst and researcher at the Spanish “think tank” ElCano told EFE the Brexit could boost a higher turnout in Spain´s elections. Voters, Molina said, usually react with a “vote out of fear” to instability, and this tends to favour the PP. All these people want to avoid “uncertainties”, he stressed. One of Rajoy´s main political “mantras” in this second campaign was that “only the PP is able to guarantee” the stability the country needs, confronted with the “populist” and “extremist chaos” of anti-austerity Podemos. “Stability and certainty are very important for everything; for the economy and the normal operation of the country (…) there are now 575,000 more Spaniards in work than there were last year,” Rajoy said recently. Rajoy stressed that “if we do things right, there will be 20 million Spaniards in work by the end of 2019, which would represent a job creation rate of 500,000 per year”. Spain´s current unemployment rate stands at 21% of the workforce, according to a survey by the National Statistics Institute (INE). But to meet the challenge – he insisted – Spain should keep the current course: “we should not change economic policy, we should persevere with what has been done already and, if we act sensibly, with care and common sense, we will achieve those goals”, he said. 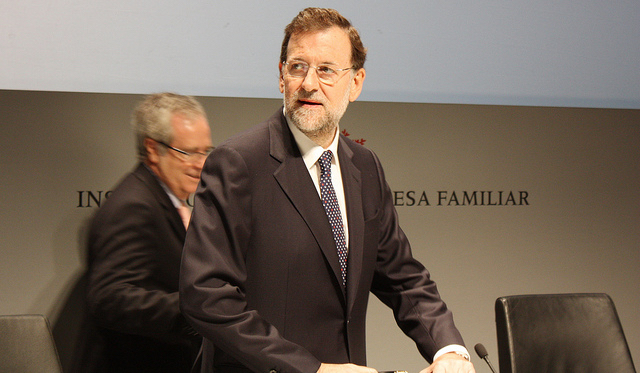 In this second political campaign, Rajoy has been trying to gather support from moderate voters (including those of Ciudadanos and the social democrats of the PSOE) to prevent a “Greek effect” on the Spanish economy: prompting instability and a tense relation with Brussels, in the event Podemos (currently the alliance Unidos-Podemos) comes to power (possibly in a coalition with the PSOE). Many analyst draw parallels between leftist and anti-austerity Syriza in Greece and Podemos. Both parties are seen as “anti EU” (or “anti Brussels”) and Iglesias always says not Greece nor Spain -or other country in the EU- should be “subordinated” to the troika “diktak”. “The victory of Syriza will provoke something new in the political panorama of Greece – they´re going to have a real Greek president, not a delegate of Angela Merkel, whose interests will rank above those of the country and its people,” Iglesias told La Sexta television after Syriza´s victory last year. And since then, Iglesias didn´t change his mind. Diego López Garrido, former Spain´s secretary of State for the EU with Socialist Prime Minister José Luis Rodríguez Zapatero, told EFE that the “anti-establishment” attitude of Podemos would have a very negative impact in its results. Elections “will strengthen Spain´s pro-European sentiment”, López Garrido added. Spanish citizens would most likely support the “pro-European forces: the PSOE, PP and Ciudadanos” and won´t give their votes to unpredictably and risky political adventures (like Podemos), he stressed.